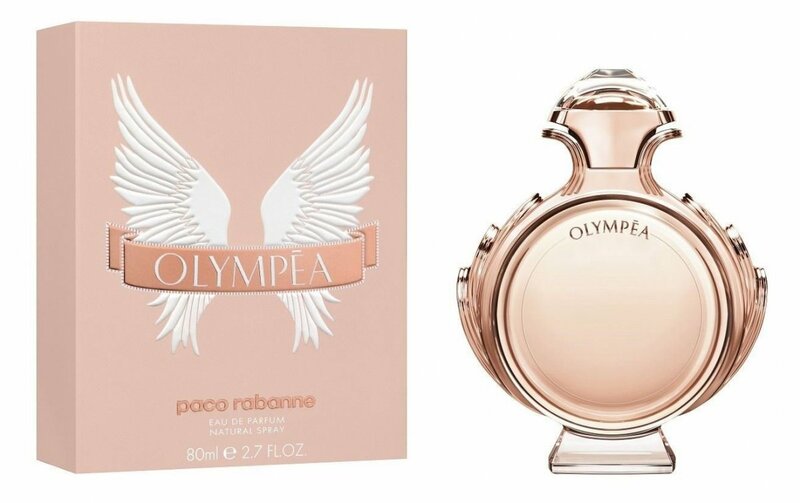 Olympéa (Eau de Parfum) is a perfume by Paco Rabanne for women and was released in 2015. The scent is sweet-floral. It is being marketed by Puig. The face of the advertising campaign is Brazilian model Luma Grothe. There was a time, it has been a long time ago, I was not averse to drinking through nights in narrow, noisy clubs or even large discotheques (What have I found great about it????? :D) At that time, I would estimate that meanwhile 15 years have passed, was still smoked in these establishments. If you came home in the middle of the night or early in the morning, your hair and clothes stank of a mixture of sweat, alcohol and above all old cold cigarette smoke. I'm sorry somehow and when I read the other comments, I doubt myself and especially my sense of smell, but Olympea smells exactly like the one I just described. If I notice this smell of old cigarette smoke with a salty, alcoholic note on a woman, I wonder every time whether she has been through the night or is simply wearing Olympea (and I smell the smell almost every day on different women). I have never smoked before in my life and find the smell extremely repulsive, accordingly the enthusiasm of the many Olympea lovers for this fragrance somehow does not open me up. Of course, fragrances are ultimately a matter of taste and are perceived and interpreted differently by everyone, but I find it quite unusual that opinions can diverge so widely. 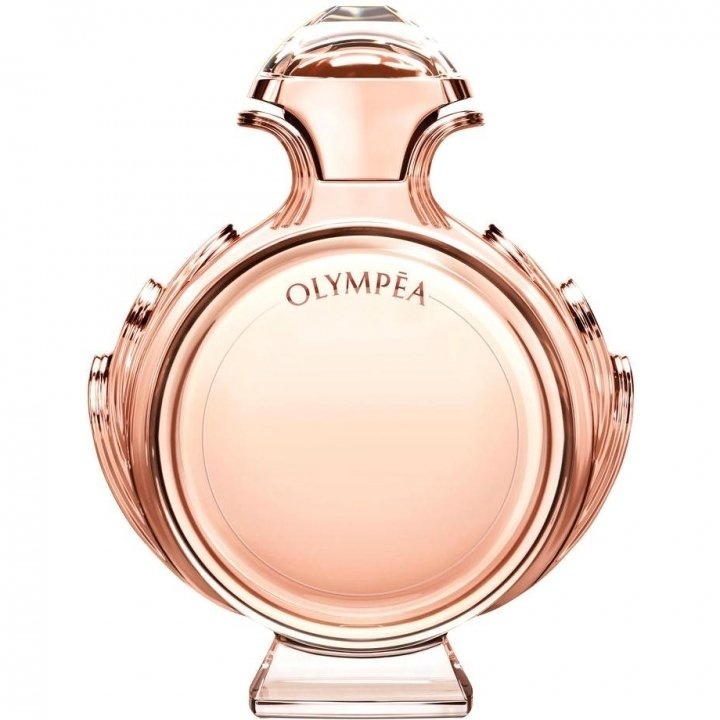 Olympéa is not a cheap 0815-fragrance, so you can also pay a proud price for it! The scent is heavenly beautiful and always worth its money! I was looking for a new summer scent and wasn't really sure what kind of scent it should be because I want something that doesn't smell too sweet but also not too fresh or soapy. I looked a little bit around but a lot of fragrances not exactly what I was looking for or what I wanted. Then a saleswoman asked me what I was looking for, and I didn't know myself exactly what kind of scent it should be or better said what I wanted. So I told her it should be a fragrance that was not necessarily too fresh but a bit fruity but very pleasant. She went to the perfume dispenser of Paco Rabanne and picked up Olympia from the shelf and sprayed it lightly on the test strip for me and handed it over to me. On the test strip, I didn't really like him because he was too harsh... She sprayed it to me then on the wrist from there it was much better. It smelled very special because I did not deal so firmly with fresh smells, have or better said know it was different for me. At the very beginning I smelled the green tangerine which I liked very much:) Unfortunately this note vanished as fast as I noticed it but it became very interesting. I only know sweet vanilla notes but salty vanilla notes were very new to me. One smelled very, very clearly the salty vanilla note out it was very present, slightly tart. But in a good way;). The ginger note could also be clearly seen, but it didn't smell so strong that it was present. It was there but not as present as the Salty Vanilla Note. I like this fragrance very much because it simply has something special it is not a fragrance that you think is very stubborn it was, just perfect for everyday life. I found devinitiv and gefahlen I do this smell very much for the warm summer days;). I couldn't smell Jasmin but this perfume does me very good anyway. I bought the 80ml bottle because there was 50% on this bottle because it only cost 60Fr. Find this is still possible because you get a lot of it after all, you only need 2 splashes and you can see it almost the whole day. I've owned this fragrance for about two weeks now and since receiving it have worn little else, I'm so in love with the combination of notes. I get a cloud of soft vanilla, pungent salt, and sweet/salty ambergris hovering above the floral and woodsy notes. The sillage is moderate, as is the projection; long-lasting, I find that I can still smell this in the morning when I wake, about 24 hours after application. The bottle is stunningly to-die-for gorgeous, in rose-gold and glass like a museum-quality sculpture, and the value, no matter what you pay for yours, is right on the money. 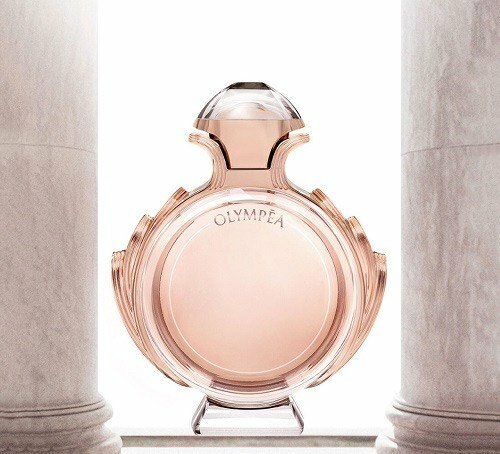 This immediately became my Summer Signature scent and I can't imagine ever being without Olympea now. I hope that she remains in production in perpetuity! Another synthetic concoction from a producer of normally fabulous perfumes. Whatever created the salted vanilla note makes me swiftly queasy and needing air. One spray was enough to discourage a second. This from the creator of the legendary Pour Homme, of La Nuit, Calandre, Ultraviolet, 1 Million, and the fabulous Métál which I wore for years. This is delicious! I don't consider this a true gourmand, but it has a yummy vanilla note. I admit that I was concerned about the "salty" note, but the saltiness is more pronounced while far away from the nose. I think it's there just to keep this fragrance from being to "friendly." It's not crazy and weird, but it does have some bite, I think due to the salty note. It has a fruity hit at the beginning, but then that dies down. It's mostly a beautiful powdery-woodsy vanilla on me. Very elegant; I see this becoming a classic. It reminds me a lot of Ivanka Trump's perfume, but that one is a bit fruitier. I love this Olympea! I'm so glad I bought it...it is going straight to my top shelf! Indeed a wonderful perfume, quite unusual with the sweet and altogether salty vanilla combination. I tried this during summertime and is really great. It reminds me alot of Bvlgari Aqva divina since both share the salty experience. The perfume itself is longlasting, medium sillage but the bottle is gorgeous with red gold olive leaves decoration and first class glass. The whole idea brings my mind in ancient Greece where the Greek gods ruled in Mount Olympus and olive leaves where part of their decorations too. Really I was very very pleased with this perfume.